U.S. Education Secretary Betsy DeVos testified on Tuesday about a plan to cut federal funding to the Special Olympics. 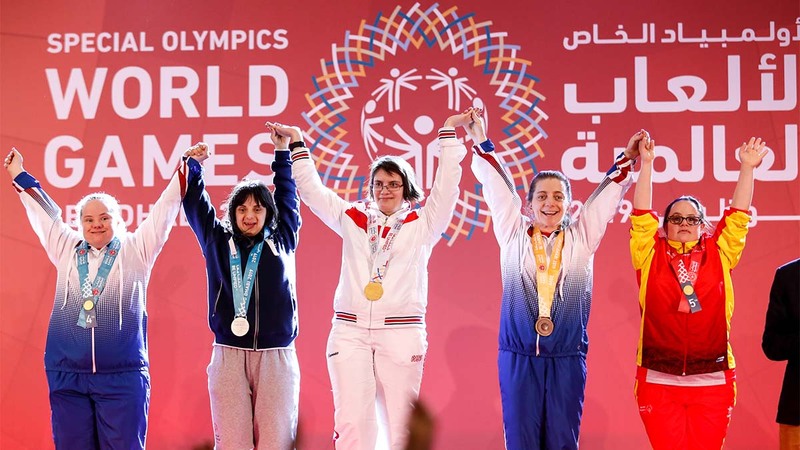 The Special Olympics is the largest program internationally that supports those with and without intellectual disabilities. Eliminating it’s funding would severely impact the organization. The department’s proposed budget would eliminate at least $7 billion from education programs, including the $18 million in federal funding for the Special Olympics. The budget proposal would include an additional $60 million of charter school funding and would create tax credits for those who donate to scholarships for private schools. This is not the first time there is an attempt to cut Special Olympics funding. On March 28, President Trump said that funding would be restored to the budget proposal. When asked on March 26 by Rep. Mark Pocan, D-Wis., DeVos stated that she did not know how many children would be affected by the funding cut. According to an administration official cited anonymously by NBC News, the Special Olympics has been a recipient of a donation by DeVos from her nearly $200,000 salary. This is one of the few issues both parties agree on and we need that in our country today. This is a values issue. @BetsyDeVosED who are you? We cannot move our country forward with cuts like this. A statement on the Department of Education’s website stated the Trump administration’s budget proposal includes a request for $13.2 billion for special education funding, the amount appropriated by Congress. Two years ago Secretary DeVos couldn’t answer my simple question about the Individuals with Disabilities Education Act.